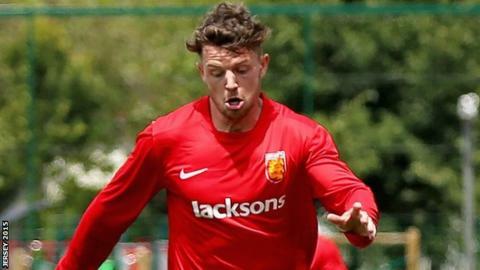 St Paul's came from a goal down to beat title rivals St Peter 2-1 and open up a nine-point gap at the top of the Jersey Football Combination Premiership. The reigning champions dominated the second period, having gone behind to Karl Hinds' strike before the break. Jack Boyle scored both of St Paul's goals the second in stoppage time. St Peter have two games in hand on the leaders, but need St Paul's to slip up in their final game against St Clement if they are to win the title.